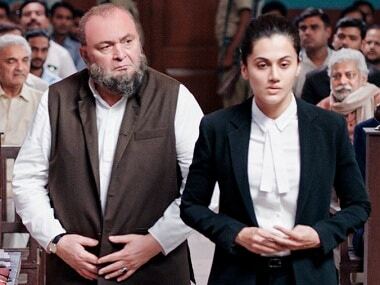 Rajkummar Rao was last seen alongside Anil Kapoor and Aishwarya Rai Bachchan in Fanney Khan. 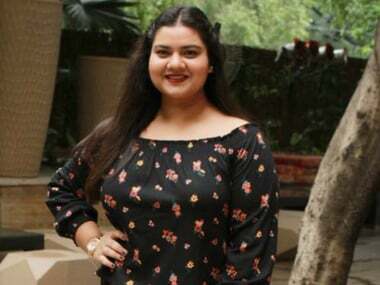 Ahead of the release of Fanney Khan, actors Anil Kapoor, Rajkummar Rao and Pihu Sand engage in a conversation with Parul Sharma on Firstpost's It's a Wrap. Quiz Pihu Sand about Anil Kapoor and she seems mesmerized with his energy and the only word she utters to describe him is 'jhakaas'. 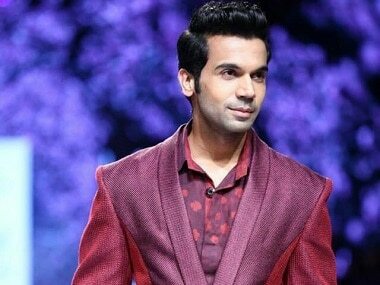 Rajkummar Rao says whether it is supporting roles like the one in Fanney Khan or lead roles like the one in Stree, he chooses films strictly on the basis of the story. 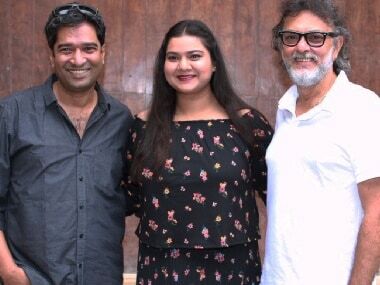 After having directed close to 400 ads, Atul Manjrekar made his directorial debut with Fanney Khan.